Audioboom / Episode 06 – Visual communication mediums and Phenomenology in Social Work with Dr Sonia Tascón. Episode 06 – Visual communication mediums and Phenomenology in Social Work with Dr Sonia Tascón. Episode 06 - Visual communication mediums and Phenomenology in Social Work with Dr Sonia Tascón. Episode 07 – Understanding social work for the elderly, and researching violence & abuse against older women with Dr Jane Mears. Episode 10 – Eco-social work research and practice with Dr Susan Bailey & Chris Panagiotaros. 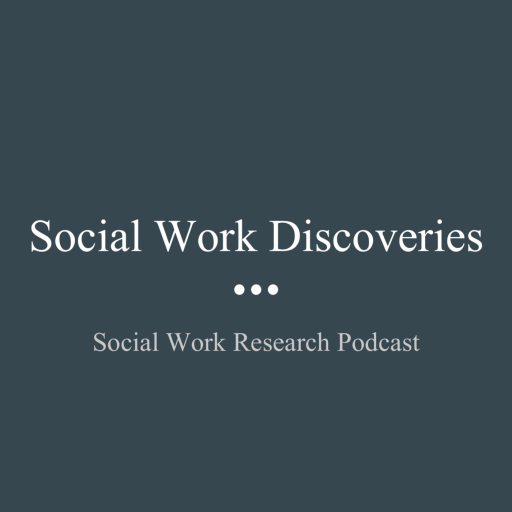 Episode 00 - Welcome to the Social Work Discoveries podcast. Episode 12 – Social Work in the Pacific, Cultural Humility, and Decolonising Social Work Research & Practice with Associate Professor Dr Jioji Ravulo.